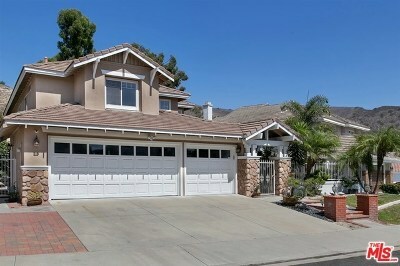 Foothill Ranch Homes were first constructed in the late 1980's, and were completed in the late 1990's. Foothill Ranch comprises of 30 detached home subdivisions, incorporating about 2,600 homes, and contains an additional 3 condominium subdivisions comprising of approximatley 466 units. Foothill Ranch is located northeast of the 241 Foothill Transportaion Corridor, and west of Glenn Ranch Road. In Foothills Ranch, owner-occupied housing units comprise of 77% of the total, while rental units comprise of 23%, reported inthe 2000 census.